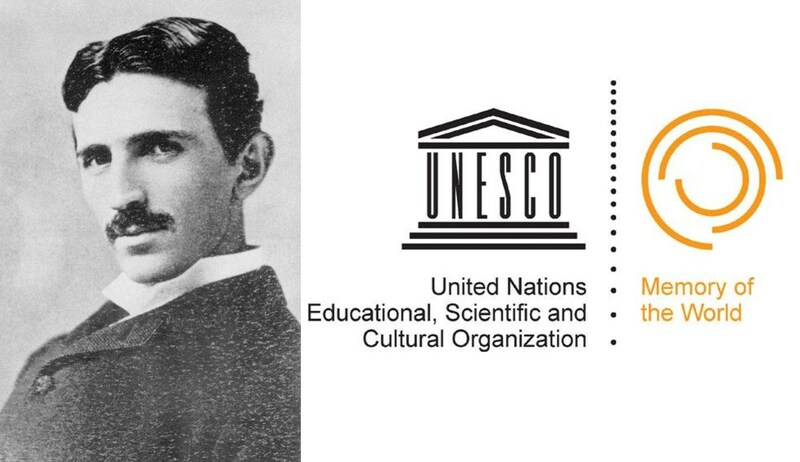 Aleksandar Protic, president of UNESCO Club at Sorbonne University, and Federal Counselor at the French Federation of UNESCO Clubs, presented TESLA MEMORY PROJECT at UNESCO Headquarters teaching about The Memory of the World Register. French Federation of UNESCO Clubs organized on October 5th 2012 a one-day specialized program « LEARN MORE ABOUT UNESCO » in UNESCO Headquarters . Lectures were provided by FFCU-FEACU : Aleksandar Protic (FFCU) Danièle Seigneuric (FFCU) and Lionel Vinour (FEACU) ; and UNESCO officers : Ana Dumitrescu (Culture), Cecilia Golden (MOST), Christine Morel Vasquez (DOC), Sylvie Cochet (DOCEdu).